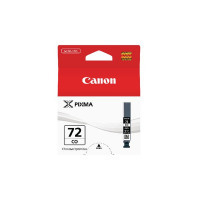 The secret to the PIXMA PRO-10's breathtaking colour photo prints is a genuine Canon 72 Chroma Optimiser Inkjet Cartridge. Unique to the PRO-10 printer, Gloss Optimiser slots in like a regular ink cartridge but doesn't work like ordinary ink. It flattens ink droplets on the paper to create smoother, more even layers of ink for photos that sparkle with colour and contrast. 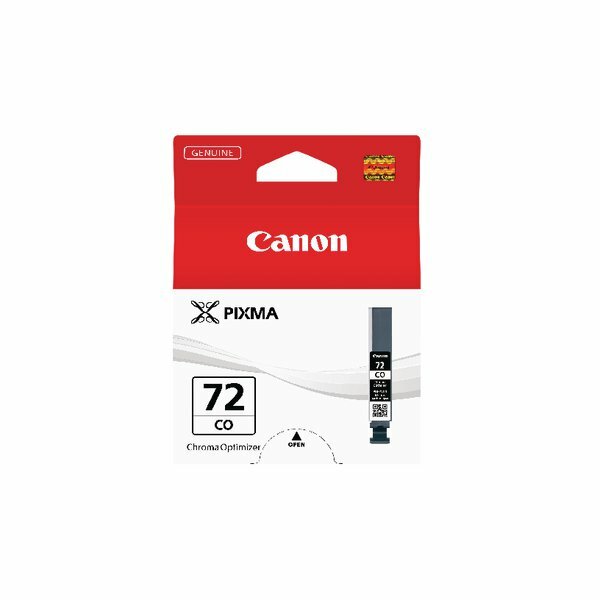 Use alongside the full range of 72 cartridges for outstanding output.